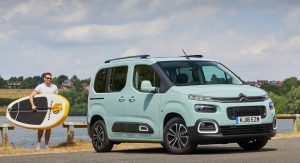 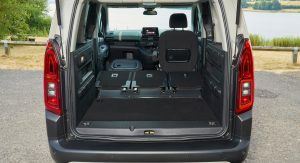 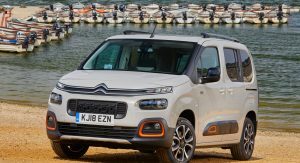 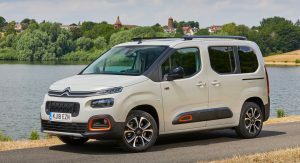 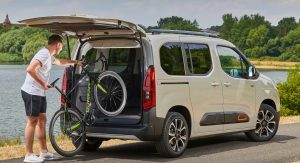 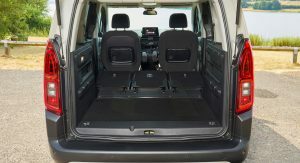 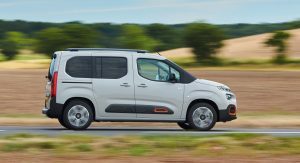 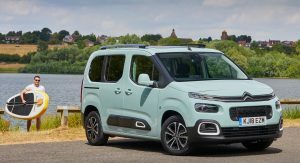 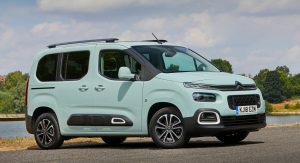 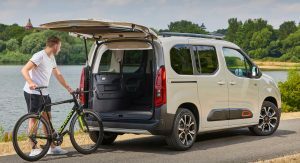 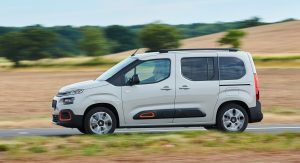 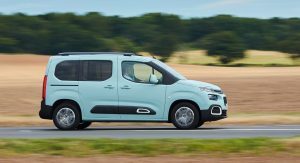 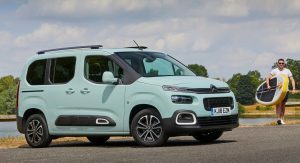 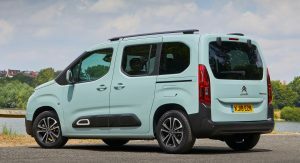 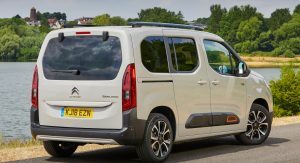 PSA Peugeot Citroen has released the official pricing list and trim level details of the new Peugeot Rifter and Citroen Berlingo for the UK market. 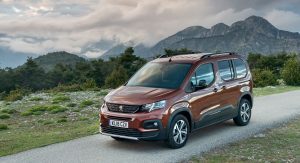 Available in three trim levels called Active, Allure and GT Line, the new Peugeot Rifter can be had from £19,650 ($25,683), tax included, for the Short version. 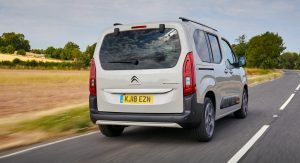 Long models come with a premium of £1,920 ($2,509). 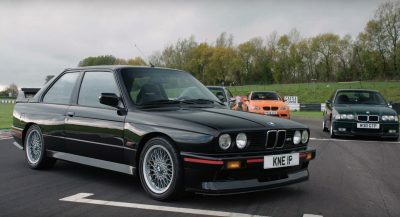 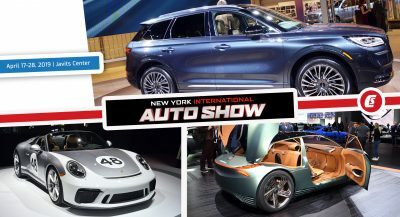 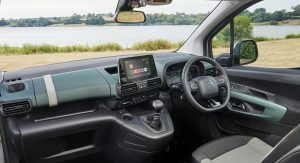 It comes with standard gear such as A/C, Bluetooth, DAB radio, electric and heated side mirrors, Lane Keeping Assist, Speed Limit Recognition, Active Safety Brake, and aluminum roof bars. 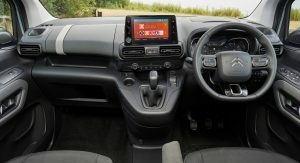 The Allure starts at £20,920 ($27,342) and £22,620 ($29,564), respectively, and adds 8-inch infotainment with smartphone connectivity, voice recognition, trat tables at the back of the front seats and rear electric windows. 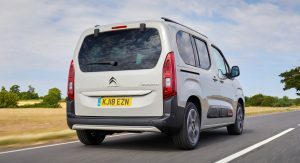 Electric parking brake, rear parking sensors, 16-inch alloy wheels and LED DRLs are also offered at no extra cost. 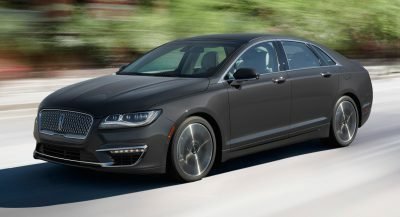 For the range-topping GT Line, customers will have to pay at least £22,570 ($29,499) and £24,270 ($31,721) for the Short and Long versions, respectively, benefitting from automatic dual-zone climate control, panoramic glass roof, navigation system, keyless entry, 17-inch alloy wheels and others, as standard. 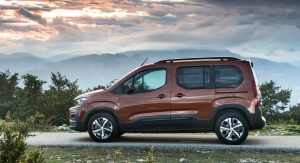 All Peugeot Rifter models come with a choice of six exterior colors, Advanced Grip Control, and two engines, a 110PS (108hp / 81kW) 1.2-liter petrol with a six-speed manual gearbox, or a 130PS (128hp / 95kW) 1.5-liter diesel with a six-speed manual or an eight-speed auto. 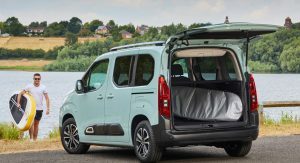 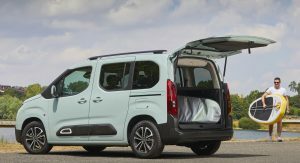 The new Citroen Berlingo is more affordable, as it can be had from £19,070 ($24,924), tax included. 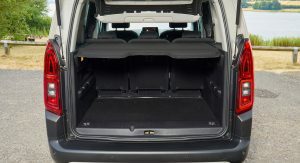 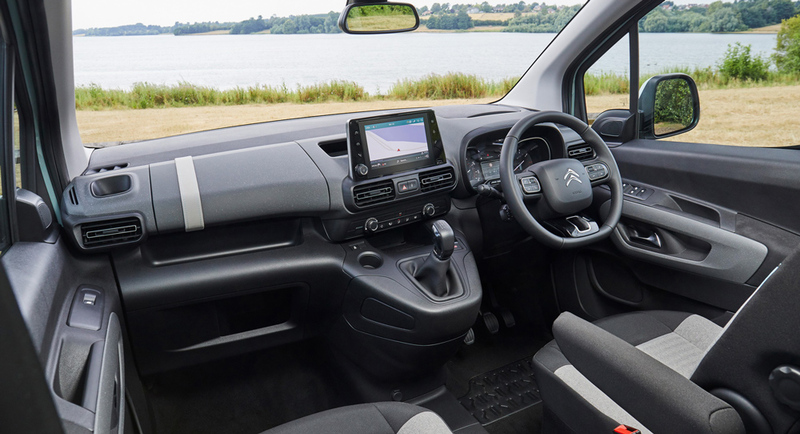 It’s offered in two trim levels called Feel and Flair, both with 5- or 7-seat arrangement. 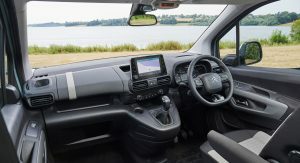 Depending on the chosen model, the leisure activity vehicle can be equipped with different driving aids, navigation system, smartphone connectivity, Grip Control, reversing camera, panoramic sunroof, and more. 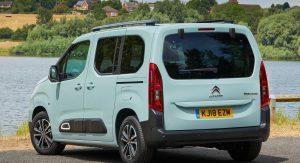 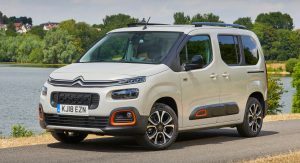 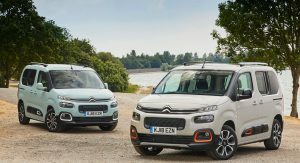 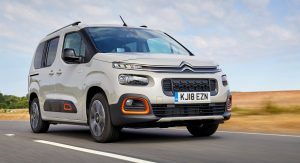 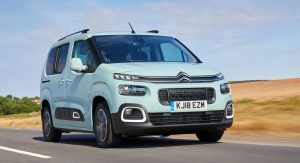 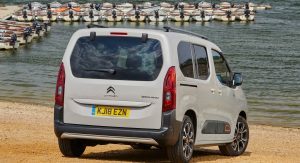 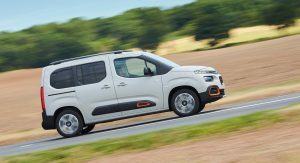 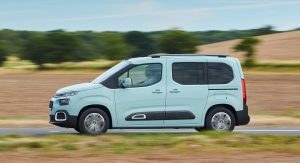 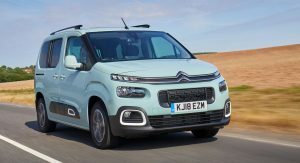 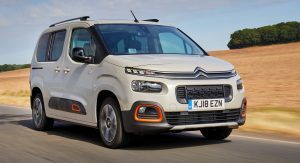 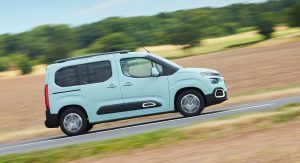 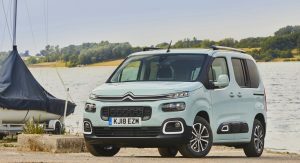 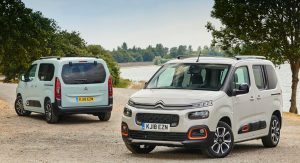 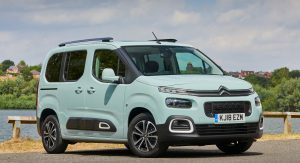 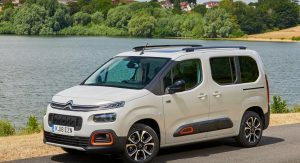 Powering the new Citroen Berlingo are two petrol engines, with 110PS (108hp / 81kW) and 130PS (128hp / 95kW), or three diesels, with 75PS (74hp / 55kW), 100PS (99hp / 74kW) and 130PS (128hp / 95kW), mated to either a six-speed manual or an eight-speed automatic transmission. 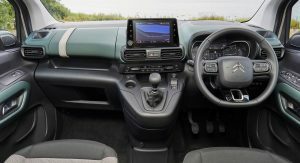 I grew socks, sandals and a bumbag just by looking at the pictures of the car. 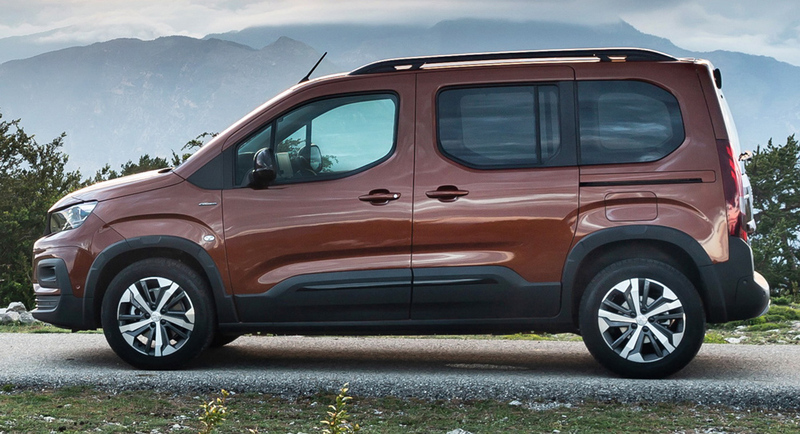 I need to stop staring at that…. van. 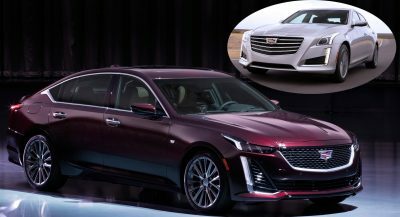 I just wiped a little blood from my eye. 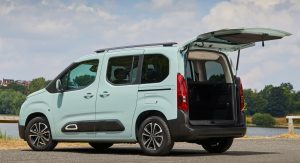 Serious talk, y’all. 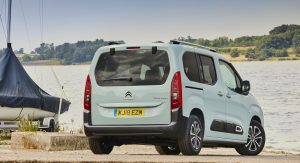 Meanwhile here in Argentina we still have the original Partner and Berlingo from the late 90s! 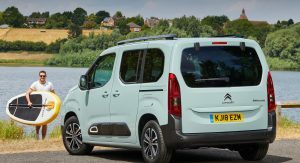 Surf boards and that vehicle just don’t seem to go together!